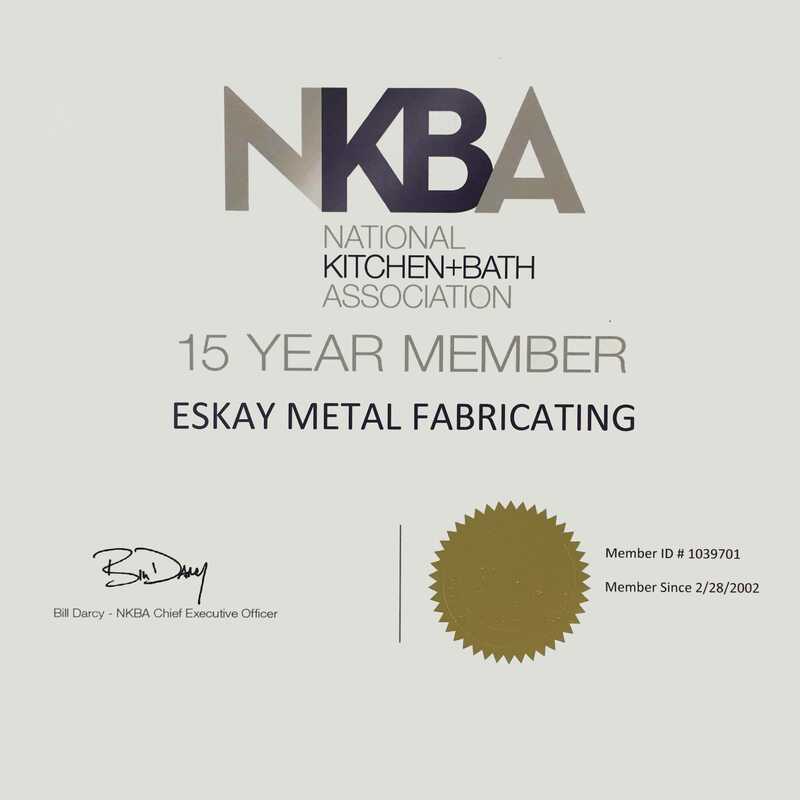 Since 1944, Eskay Metal Fabricating continues to build on our tradition of manufacturing quality custom fabricated metal products in stainless steel, brass, copper, aluminum, and other metals. State-of-the-art technologies allow us to provide our customers with fast, cost-effective, quality fabrication services. 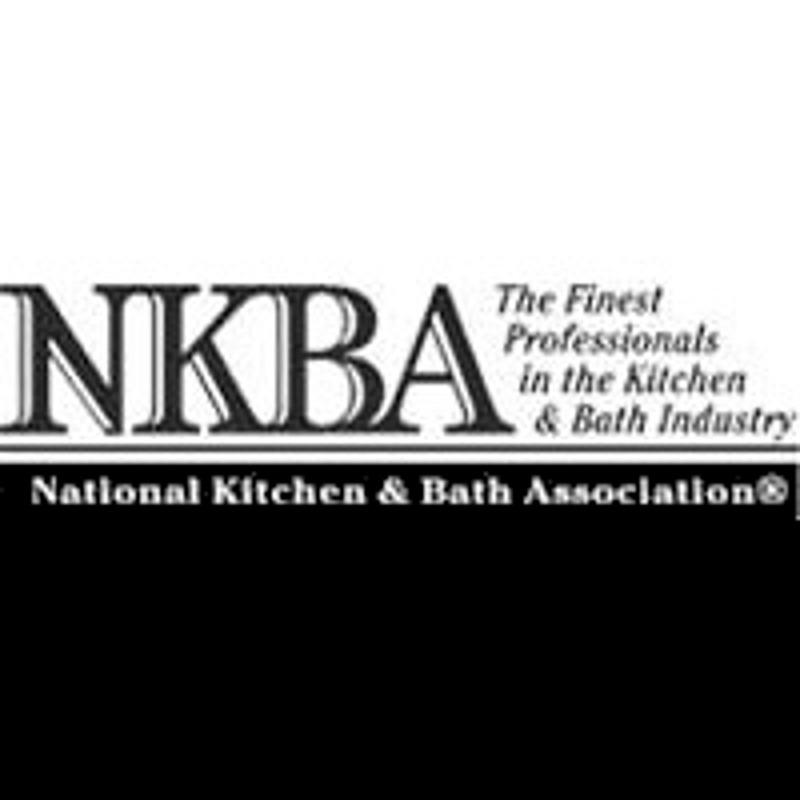 We currently ship a variety of custom fabricated metal products used in industry, construction, manufacturing, food service, laboratories, and residential homes throughout the continental United States. Many of the O.E.M. precision components we manufacture for our customers are integrated into their products and shipped worldwide. 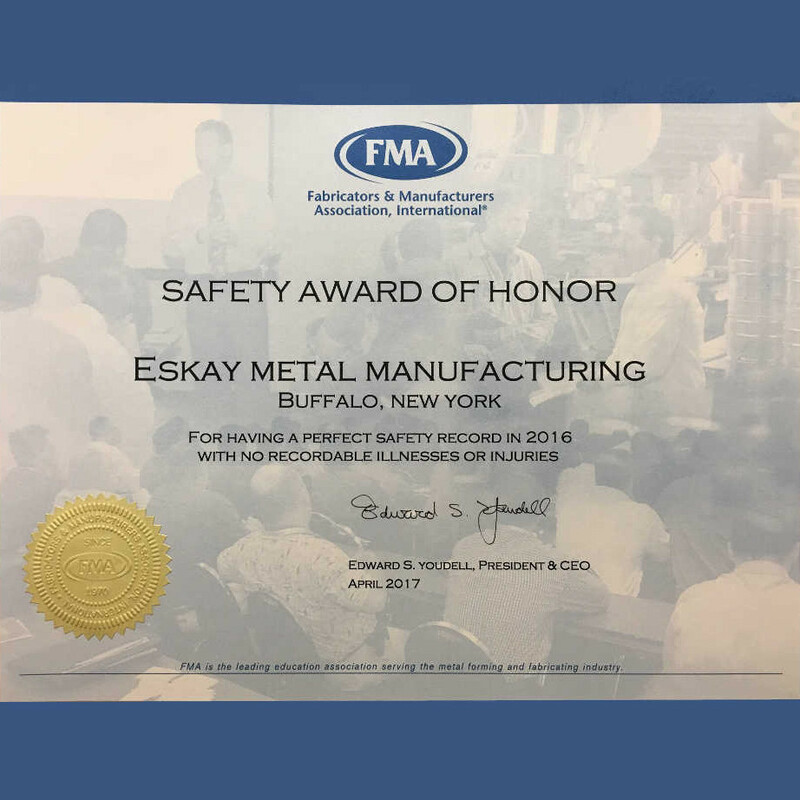 Our staff at Eskay Metal Fabricating are committed to providing superior customer service and product satisfaction. Please feel free to contact us with any questions, challenges or concerns you may have. 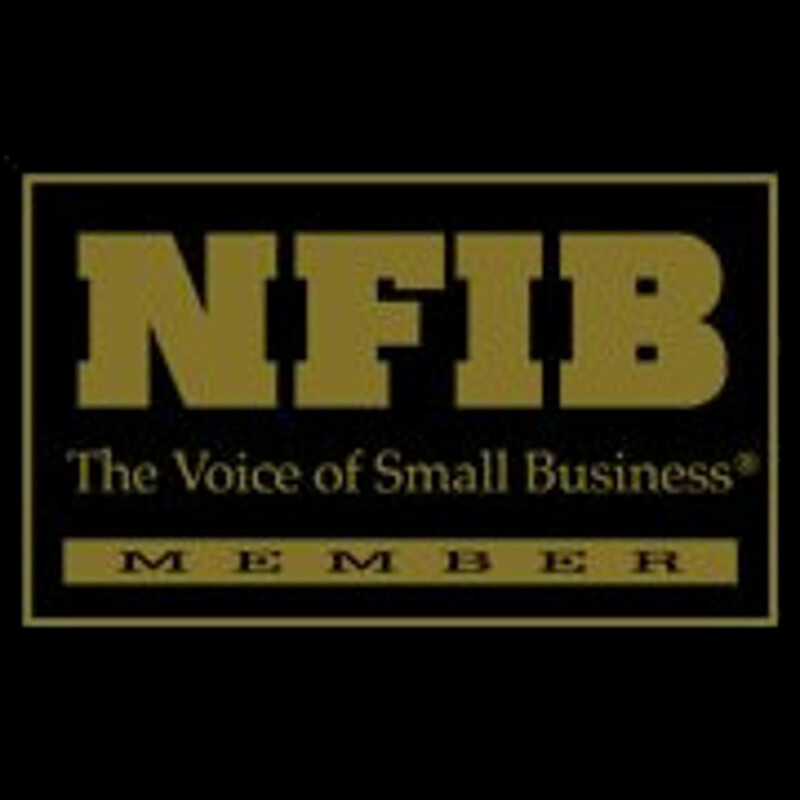 If a representative is not available, please leave a detailed message and we will return your call promptly. 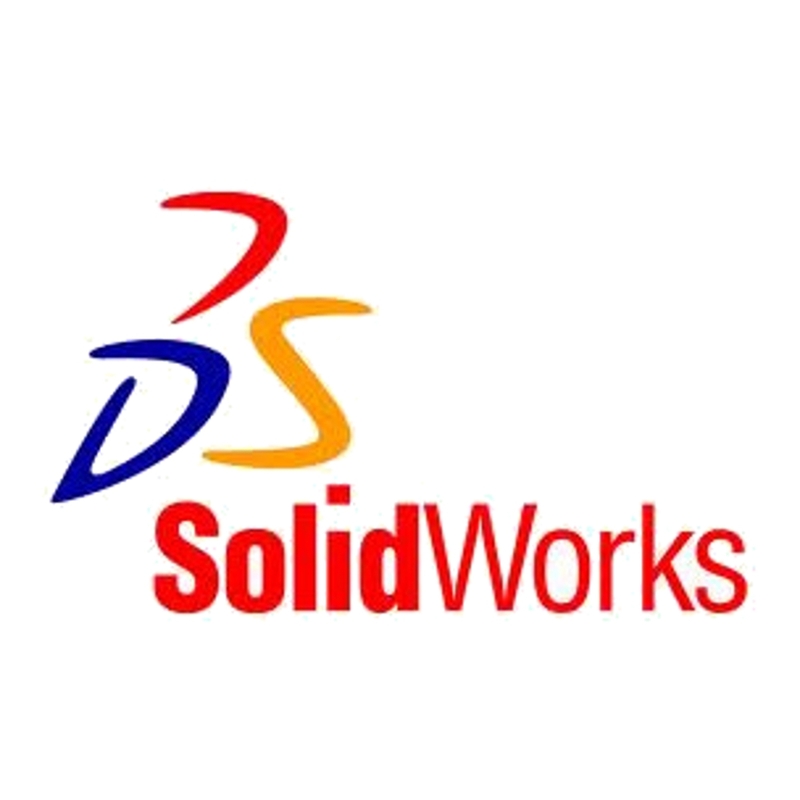 Our design and engineering team utilizes Solid Works and AutoCAD to design and prepare customer approval drawings for all of our custom metal fabrication projects. 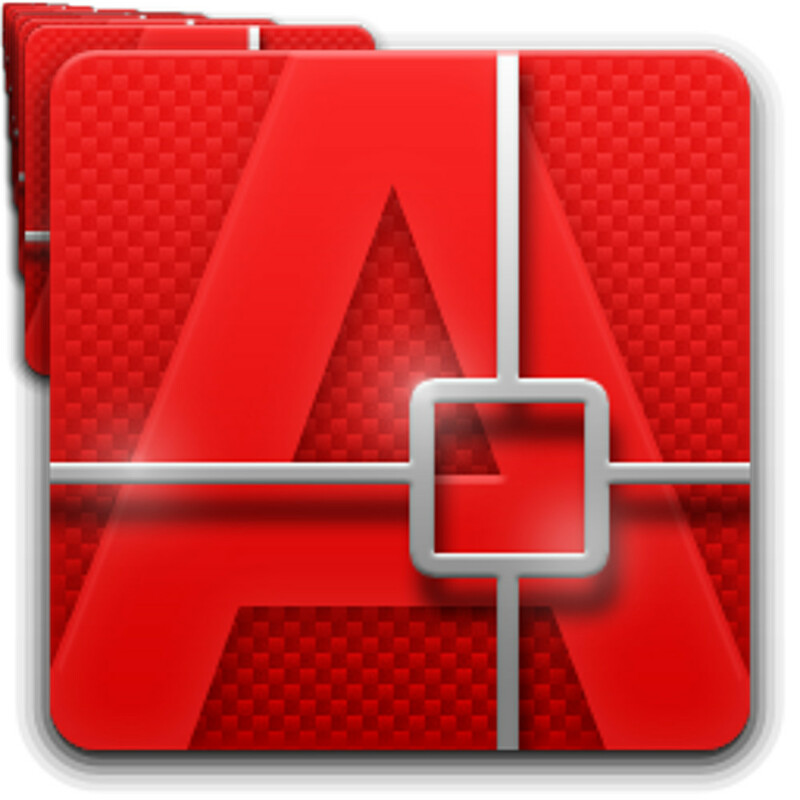 Submittal drawings are sent for review and final approval via email, fax, or postal mail. Our world class facilities consist of over 16,000 square feet of manufacturing and office space located on 3/4 of an acre in the City of Buffalo, New York. All manufacturing processes and shop orders are recorded via bar coding throughout the plant, using our state-of-the-art MRP Shop Data System.